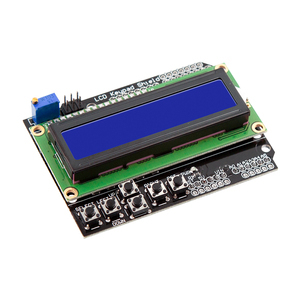 Matching touch screens and driver boards are also available. 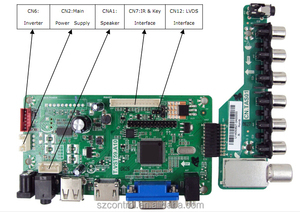 Matching touch panels and driver boards are also available. We can trade in China mainland,HK or send goods to your destination. At the same time, invested in the factory of 3D printer spare parts. 5.what is the warranty9 1-2 years warranty according to different products. All products are tested strictly for 2-3 times before leaving factory. 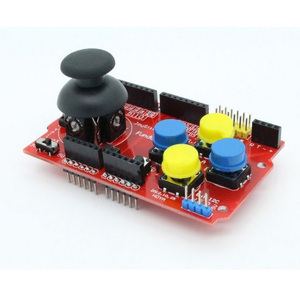 Five momentary push buttons (4+ joystick select button, just like the playstation 3 analog stick push button) two-axis thumb joystick specification: The push buttons are connected to digital pins 2-6; the related pin will be low when a certain button is pressed. Joystick Y-Axis movement will produce a proportional analog voltage on analog pin 0, while, Joystick X-Axis movement will produce a analog signal on analog pin 1. 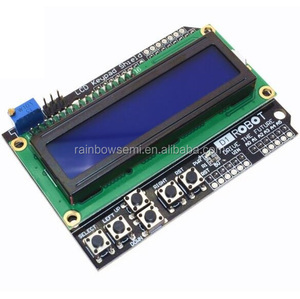 Add nRF24L01 RF interface With Nokia 5110 LCD interface, so very easy to game development. 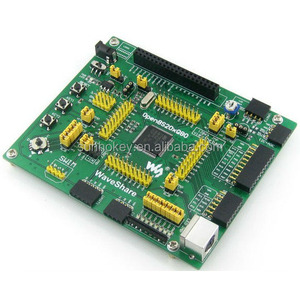 Adding a Bluetooth module interface, convenient Bluetooth wireless serial Add I2C communication interface, easy connectivity to I2C devices Meanwhile, JoyStick Shield with a cross PS2 joystick with buttons, there are four round buttons, 2 small buttons. Supply LCD Expansion Board LCD Keypad Shield Module LCD1602 LCD Keypad Shield input and output expansion board using two lines of 16 characters LCD, with contrast adjustment and backlight, the use of an analog port to complete the five key input, a reset button, the unused IO port are extended out, Make full use of IO port. Occupied digital port: PIN4 (DB4), 5 (DB5), 6 (DB6), 7 (DB7), 8 (RS), 9 (E), 10 (backlight control), analog key port A0. 3.Any items must be returned in their original condition to qualify for a refund or replacement. electronically to manufacturers specifications, simply return them to us for replacement or refund. 3. Any items must be returned in their original condition to qualify for a refund or replacement. 1 YRS Shenzhen Chenhoo Intelligent Technology Co., Ltd.
printIn (str1); Lcd. print (a); Lcd. print (b); Lcd. 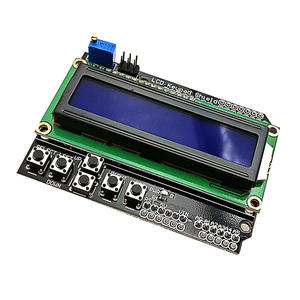 Alibaba.com offers 227 lcd board keypad products. About 29% of these are lcd modules, 25% are integrated circuits, and 22% are other electronic components. 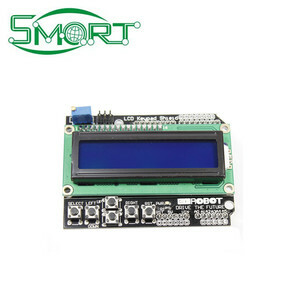 A wide variety of lcd board keypad options are available to you, such as drive ic, logic ics, and voltage regulator. You can also choose from paid samples, free samples. 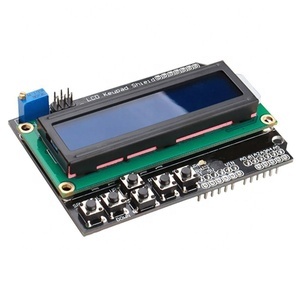 There are 227 lcd board keypad suppliers, mainly located in Asia. 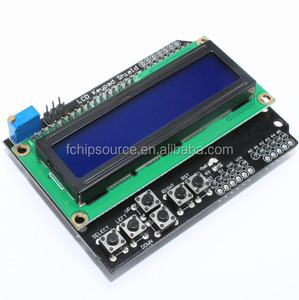 The top supplying country is China (Mainland), which supply 100% of lcd board keypad respectively. Lcd board keypad products are most popular in North America, South America, and Western Europe. You can ensure product safety by selecting from certified suppliers, including 34 with ISO9001, 4 with Other, and 2 with ISO14001 certification.